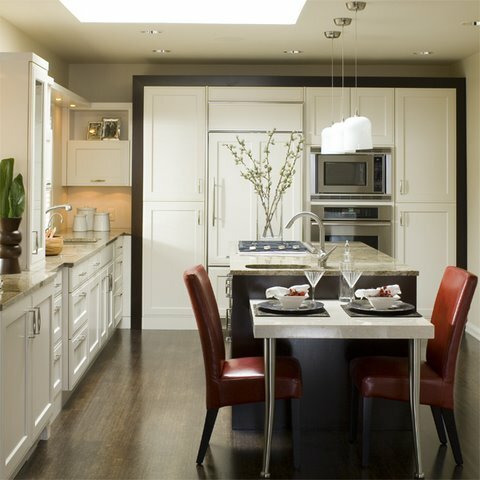 The kitchen is undoubtedly the most used and cherished room in your home. Often called the heart of the home, the kitchen is the place where functionality and design style meet—both of which need equal attention. 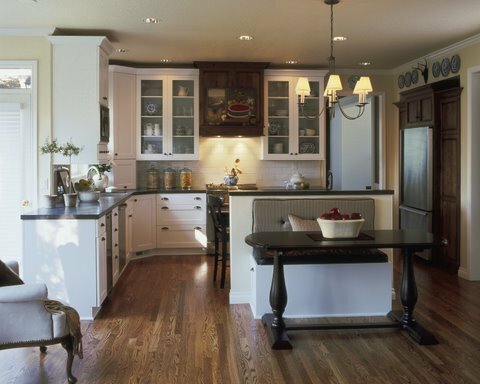 Because this balance can be difficult to achieve, a kitchen designer is often needed to help navigate the endless possibilities of design styles, materials and cabinet choices available today. What are you trying to achieve? A complete overhaul or cosmetic update? What is your current lifestyle? Is it casual or formal? How do you entertain? Cook? Does the entire family help with meals or is there just one main cook? What is your design style? 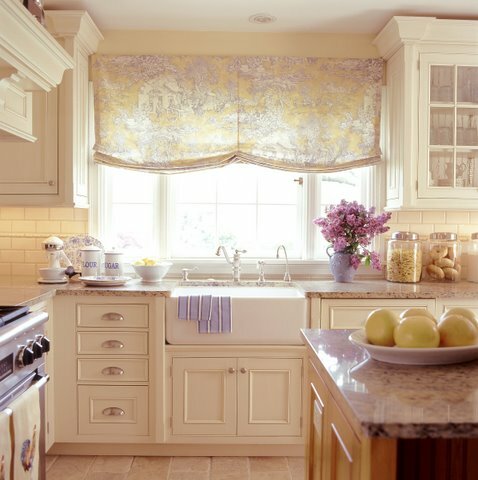 We often take cues from the style of the client’s home and incorporate that look into the kitchen design. What is your budget? The budget will affect all the remodeling decisions, so it is extremely important to discuss budget first. It is the kitchen designer’s job to offer a smart design solution that is within your budget without compromising the integrity of the design. You can hire a kitchen remodeler to just create a kitchen design so you can get multiple bids from contractors, or you can contract with a design/build firm like Mosaik Design & Remodeling to help smooth the transition from the design phase into the actual construction phase. The design/build model minimizes mistakes and takes the anxiety out of the remodeling process by providing seamless communication between the design team and the construction team, resulting in an excellent quality project that is completed on time.